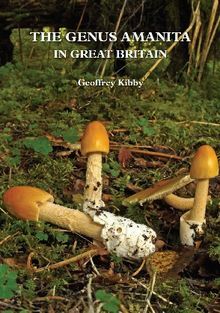 This book is a large (A4-size) photographic reference guide to the mushrooms and toadstools of parks, gardens, heaths and woodlands of Great Britain and Europe. 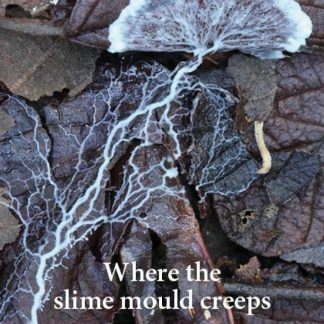 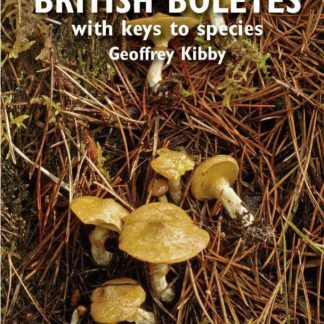 Though the vast majority of fungi illustrated in this book have been recorded from, and can be encountered in the Greater London Area, many species appear in urban areas across Britian. Over 750 species are described and photographed in full colour, many including photographs of microscopic details. 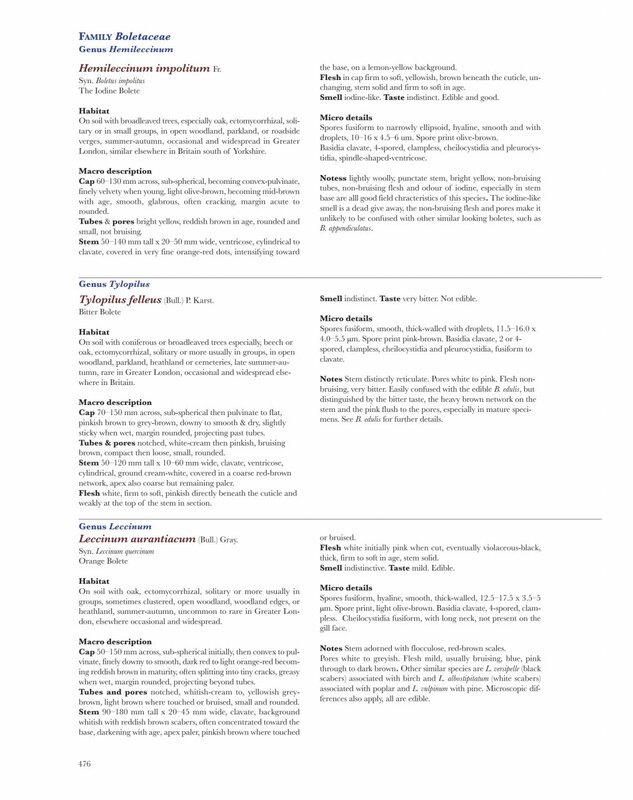 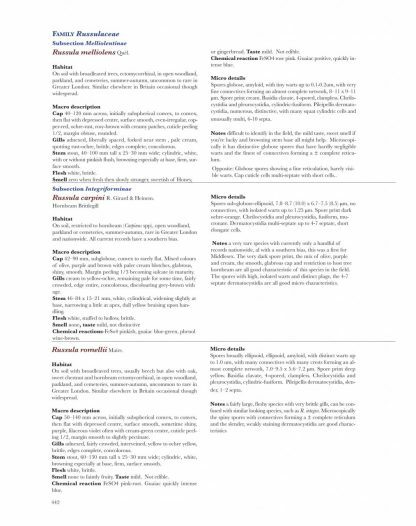 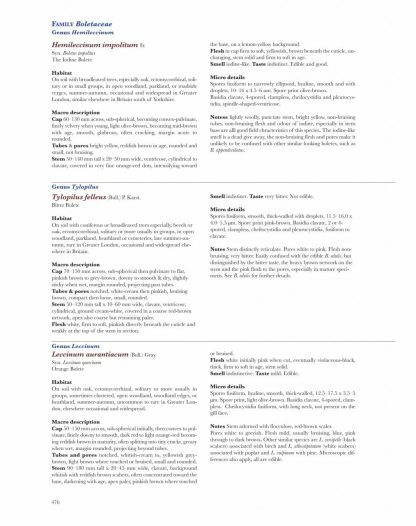 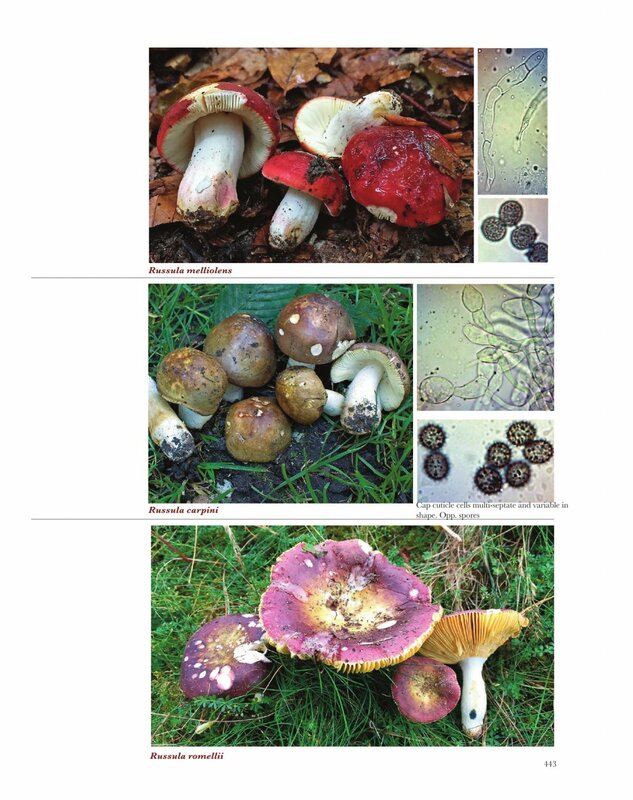 The description with each entry gives scientific nomenclature, including synonyms where applicable, and the vernacular name; a short description of the typical habitat; a description of the macroscopic features, such as the cap, gills, stem, ring, flesh, and the mushroom’s smell and taste; a description of microscopic features, such as spores, spore print, basidia and cystidia; and a section with notes on confusion species or unique features. 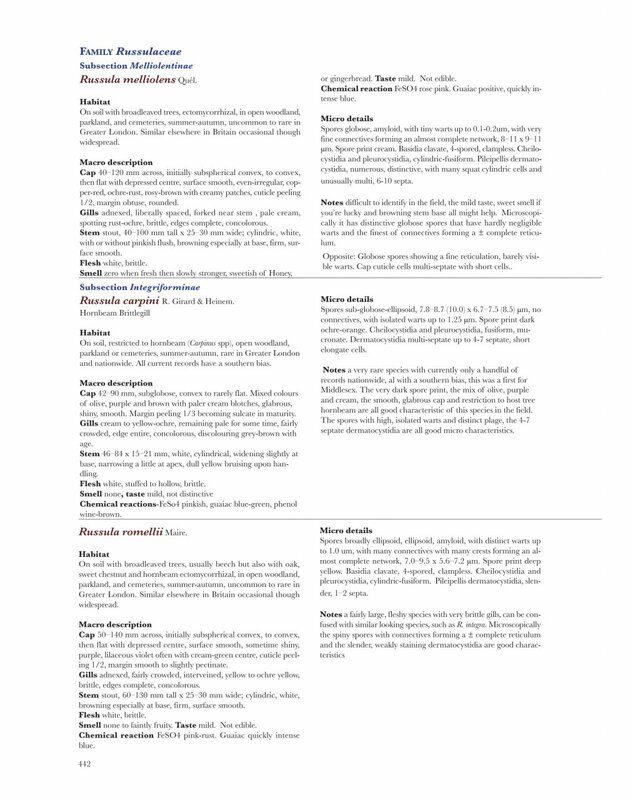 Several families feature a full-page general introduction. 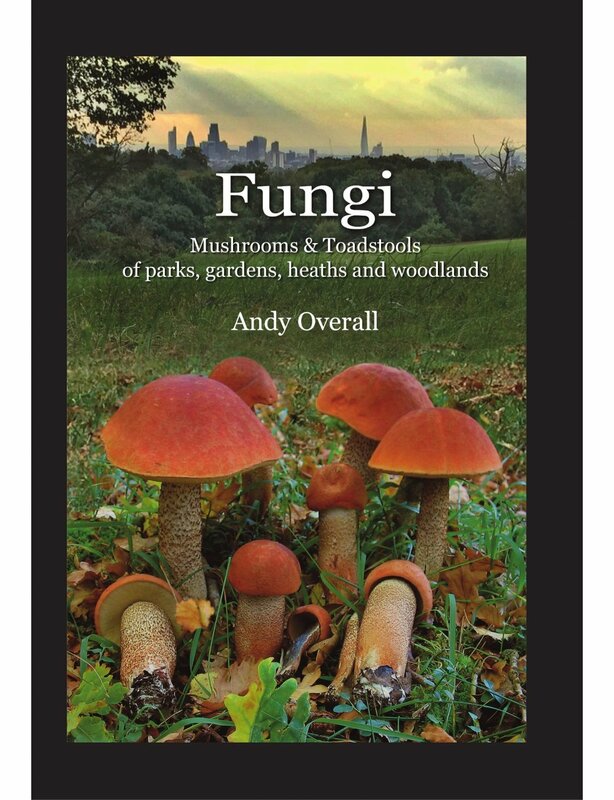 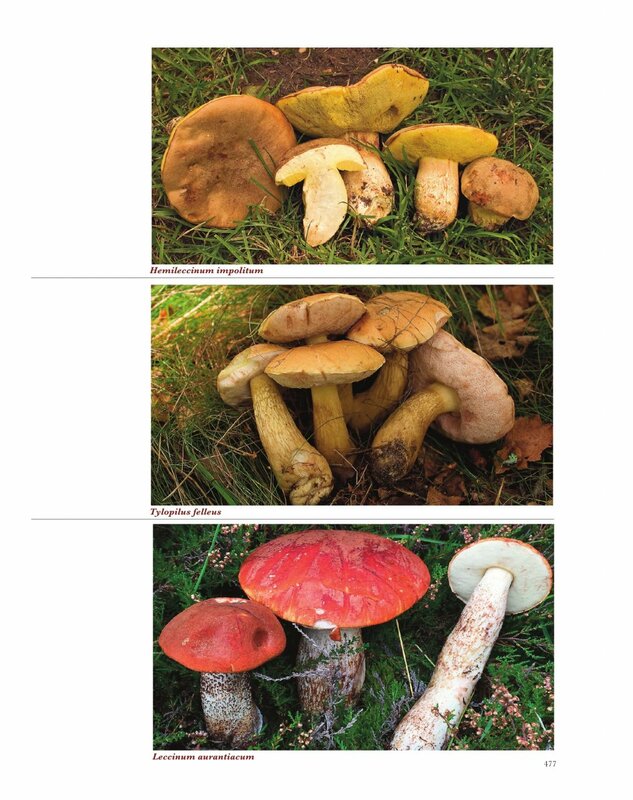 The introductory chapters cover the classification, identification and biology of fungi, with a helpful pictorial key to the main groups of fungi. 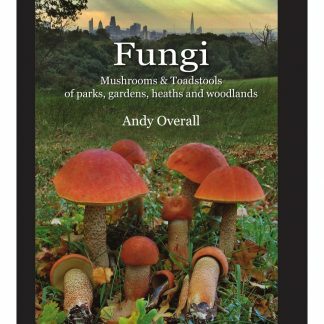 This book is an essential tool for those working within conservation and ecology of urban environments, and for both beginners and seasoned field mycologists.